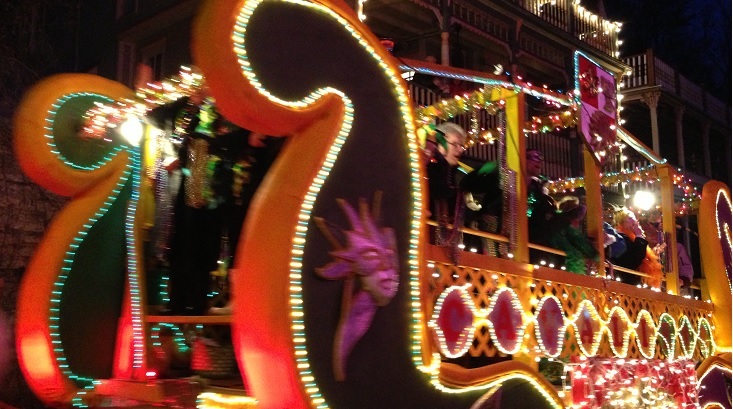 The annual Taste of New Orleans (N’Awlins) takes you back to the French Quarter in New Orleans. 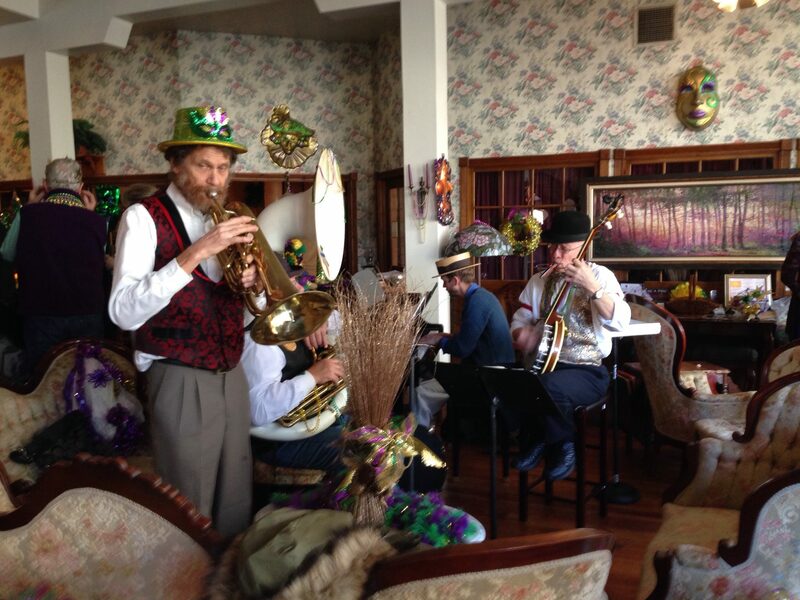 Indulge in hot beignets and café au lait as you enjoy the sounds of a jazz trio. Come out and join us, and get a chance to meet the Royal Court. Coffee, Beignets and Gumbo shooters served. Cash bar available. 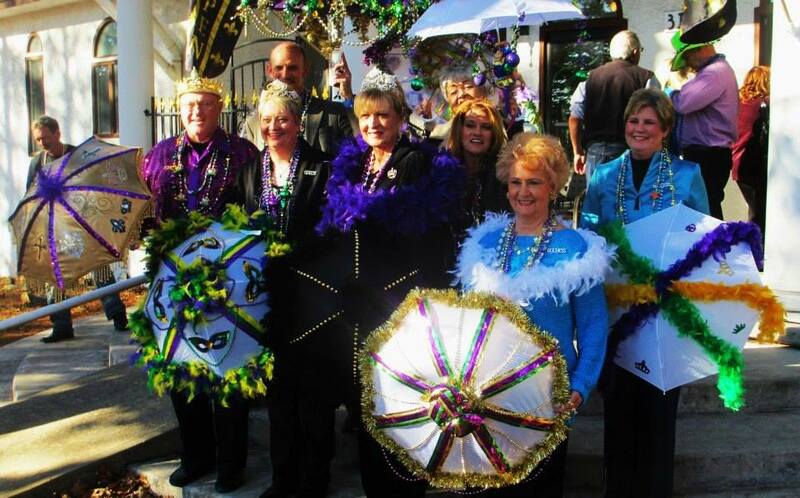 For full schedule of Mardi Gras events and tickets, please visit www.eurekaspringsmardigras.org.